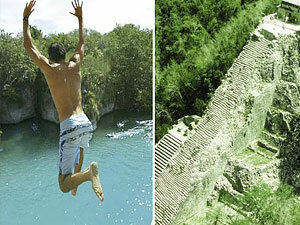 Adventure, ecology, archaeology and Mexican culture in one package! 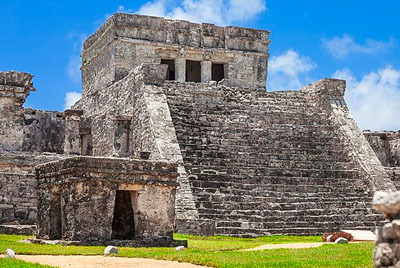 A great selection of the best tours you may experience during your vacations in an exclusive combo that will exceed your expectations by giving you the best of Cancun Mexico at a great price. 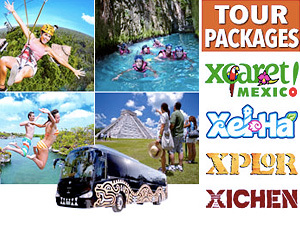 Select from 2, 3, 4 or more tours and save! 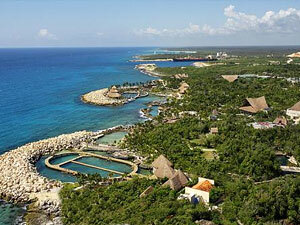 Xcaret Park is Mexico's sacred paradise. It is a beautiful place full of culture and nature where you can enjoy amazing aquatic activities, cultural attractions and shows.